316/316L ASTM A484 Stainless Steel Bright Bar, 420 Stainless Steel Bright Bars Exporter, 440A/440B/440C Stainless Steel Bright Bars in Mumbai, 310/310S Stainless Steel Bright Bars in India. Ellite Alloys is an esteemed association that is generally occupied with offering an extensive variety of Stainless Steel Bright Bars. 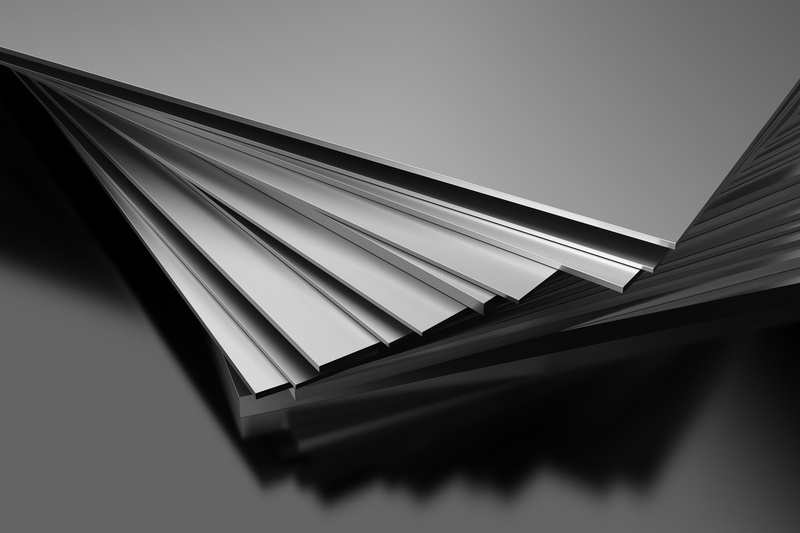 Ellite Alloys is a pioneer in send out quality stainless steel splendid bars fabricated in India which sizes running from 4 mm to 100 mm (3/16 inch to 4 inch) distance across. 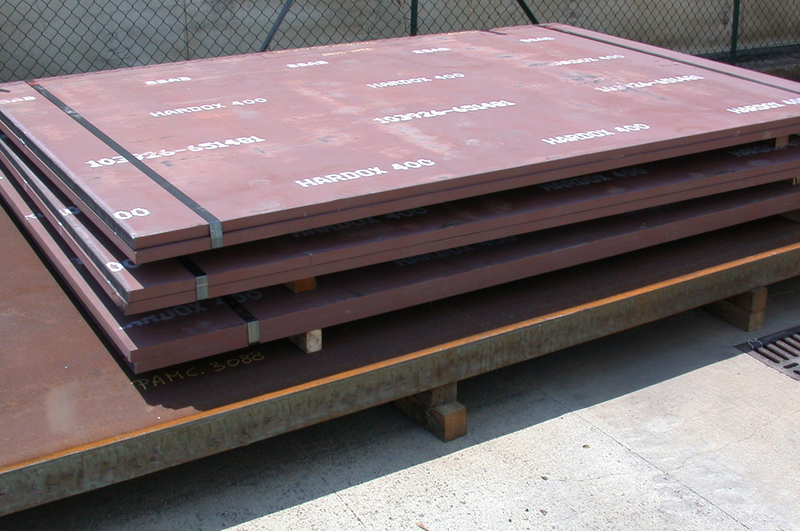 We create high flexibility supporting steel to maintain a strategic distance from weak disappointments while guaranteeing a high level of wellbeing. 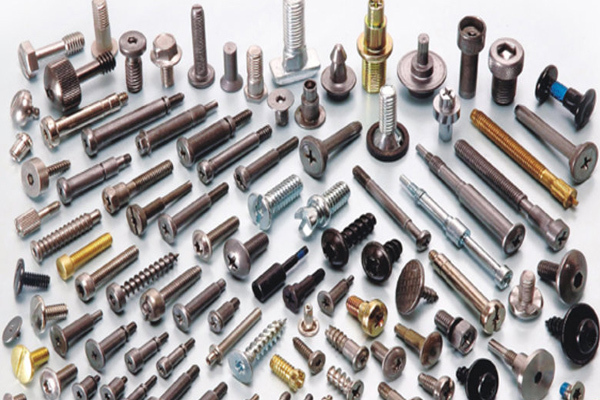 Our products are all inclusive traded to more than 50 nations in more noteworthy than 100 steel grades. 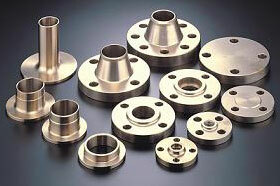 Ellite Alloys is a main splendid bar makers in india. 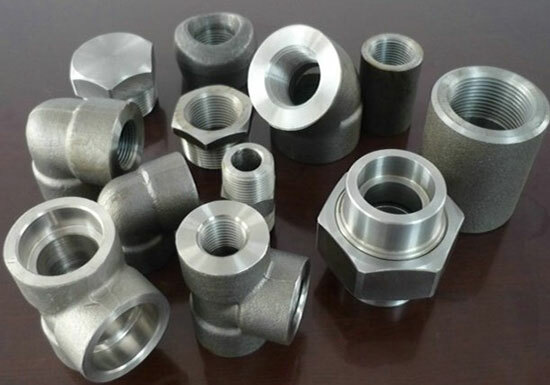 Stainless steel bar other than having the attributes or corrosion protection has been created after some time to exemplify end client applications. 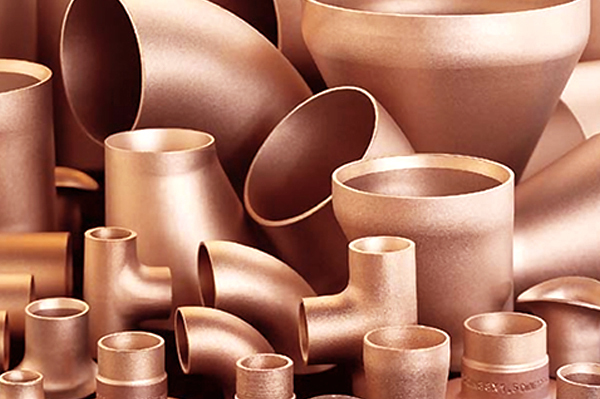 Ellite Alloys Limited produces Improved Machining (IM) grades that were created to upgrade machining of the steel into parts, grades for hardness by reacting to warm treatment and grades with high consumption qualities by adding extra components to give it the attributes wanted. Ellite Alloys creates splendid bars with a complete scope of stainless steel review, and sizes of stainless steel brilliant bar to cover most machining and auxiliary applications. 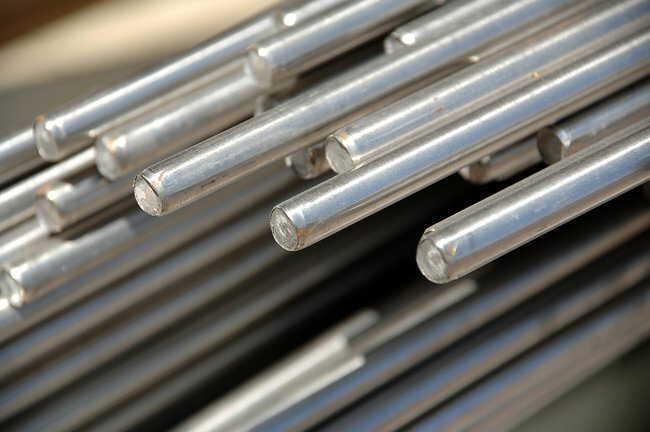 As a maker, provider, stockiest and exporter, we offer these Round Bars and Rods in specially designed sizes and thicknesses according to the correct requests of our regarded customers. h8, h9, h10, h11, h12, k12, k13, A-484, EN-10060, DIN-1013 etc. 100% tested thru Digital Ultrasonic Flaw Detector, as per ASTM A-388, EN 10308 (class 1 to 4), API 6A/ISO 10423:2003-PSL 3, SEP 1920:1984, MIL STD 2154. 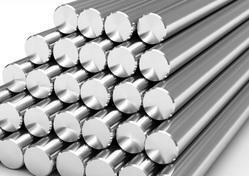 Ellite Alloys Supplies Stainless Steel Bright Bars in Agartala, Agra, Agra Rampur, Ahmedabad, Aizawl, Ajmer, Aligarh, Allahabad, Alwar, Amaravati, Ambala, Ambattur, Ambernath, Amravati, Amritsar, Aurangabad, Bangalore, Bareilly, Belgaum, Bhagalpur, Bhavnagar, Bhilai, Bhiwandi, Bhopal, Bhubaneswar, Bidhannagar, Biharsharif, Bikaner, Bilaspur, Bokaro, Chandigarh, Chennai, Chittoor, Coimbatore, Cuttack, Dahod, Davanegere, Dehradun, Delhi, Dhanbad, Dharamsala, Dindigul, Diu, Durgapur, Erode, Faridabad, Fatehpur, Gandhidham, Gandhinagar, Ghaziabad, Greater Hyderabad, Greater Mumbai, Greater Warangal, Gurgaon, Guwahati, Gwalior, Haldia, Howrah, Hubballi-Dharwad, Hyderabad, Imphal, Indore, Jabalpur, Jaipur, Jalandhar, Jammu, Jamnagar, Jamshedpur, Jhansi, Jodhpur, Junagadh, Kakinada, Kalyan-Dombivali, Kanpur, Karnal, Kavaratti, Kochi, Kohima, Kolhapur, Kolkata, Kota, Lucknow, Ludhiana, Madurai, Mehsana, Mangalore, Mangaluru, Mira-Bhayandar, Moradabad, Morbi, Mumbai, Muzaffarpur, Mysore, Nagpur, Namchi, Nasik, Navi Mumbai, NDMC, Nellore, New Delhi, New Town Kolkata, Noida, Oulgaret, Pali, Panaji, Panipat, Panvel, Pasighat, Patiala, Patna, Pimpri-Chinchwad, Port Blair, Puducherry, Pune, Raipur, Rajkot, Ranchi, Raurkela, Industrial Township, Rourkela, Sagar, Salem, Satna, Secunderabad, Shaharanpur, Shillong, Siliguri, Silvassa, Solapur, Srinagar, Surat, Thane, Thanjavur, Thiruvananthapuram, Thoothukudi, Thrissur, Tiruchirapalli, Tirunelveli, Tirupur, Tumkur, Udaipur, Ujjain, Ulhasnagar, Vadodara, Vapi, Varanasi, Vasai-Virar, Vellore, Vishakhapatnam. 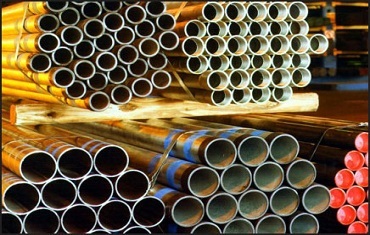 Ellite Alloys exports Stainless Steel Bright Bars to Countries like India, United States, United Arab Emirates, Canada, Pakistan, Peru, Chile, Spain, France, United Kingdom, Indonesia, Israel, Iran, Kuwait, Mexico, Malaysia, Stainless Steelgeria, Serbia, Singapore, Taiwan, Chile, Venezuela, Ecuador, Saudi Arabia, Netherlands, Brazil, Colombia, Ghana, Iran, Denmark, Poland, Australia, Afghanistan, Bahrain, Costa Rica, Egypt, Iraq, Jordan, South Korea, Kazakhstan, Sri Lanka, Lithuania, Norway, Oman, Philippines, Poland, Qatar, Russia, Vietnam, South Africa, Stainless Steelgeria, Mexico, Turkey, Hungary, Algeria, Angola, Argentina, Austria, Azerbaijan, Bangladesh, Belarus, Belgium, Bhutan, Bolivia, Bulgaria, Croatia, Czech Republic, Estonia, Finland, Greece, Italy, Japan, Libya, Romania, Thailand, Trinidad & Tobago,Tunisia, Ukraine, Yemen, Hong Kong, Gabon, China, Portugal, Switzerland, New Zealand, Sweden, Slovakia, Kenya, Lebanon, Morocco, Mongolia.